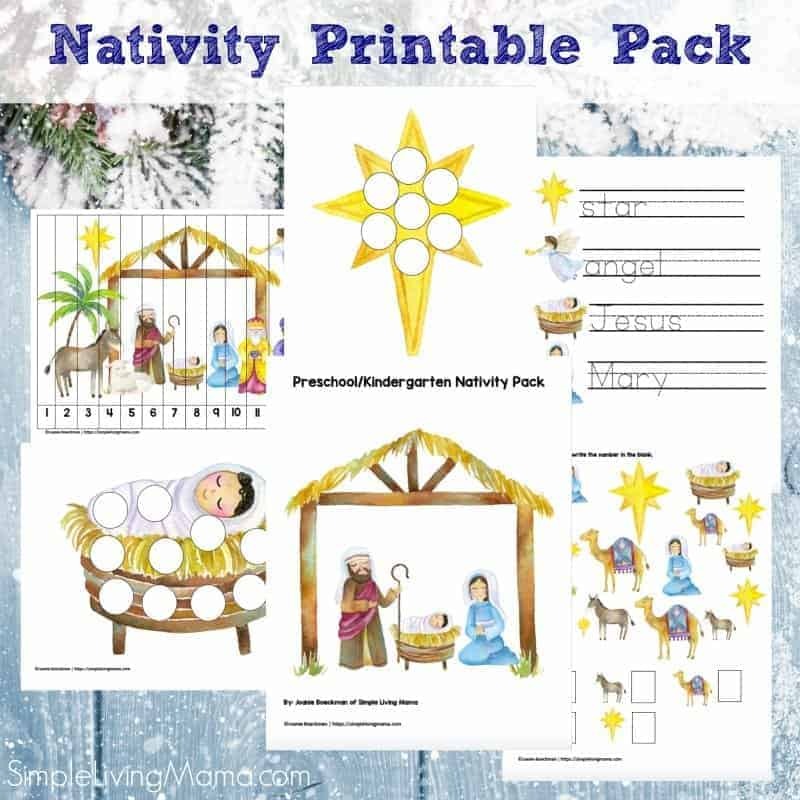 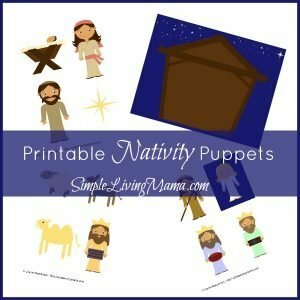 This nativity printable pack is designed for children 3-6 years old. 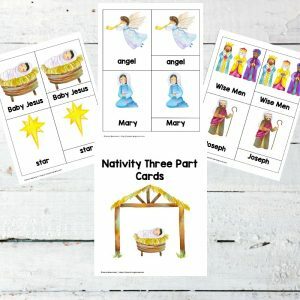 There are 17 pages of nativity themed activities to help entertain your child while he learns all about the Christmas story! 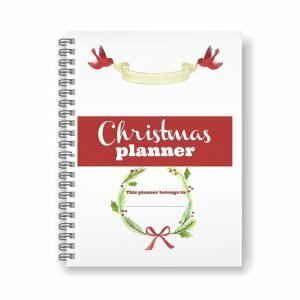 Because of the digital nature of the product, all sales are final and returns are not accepted.